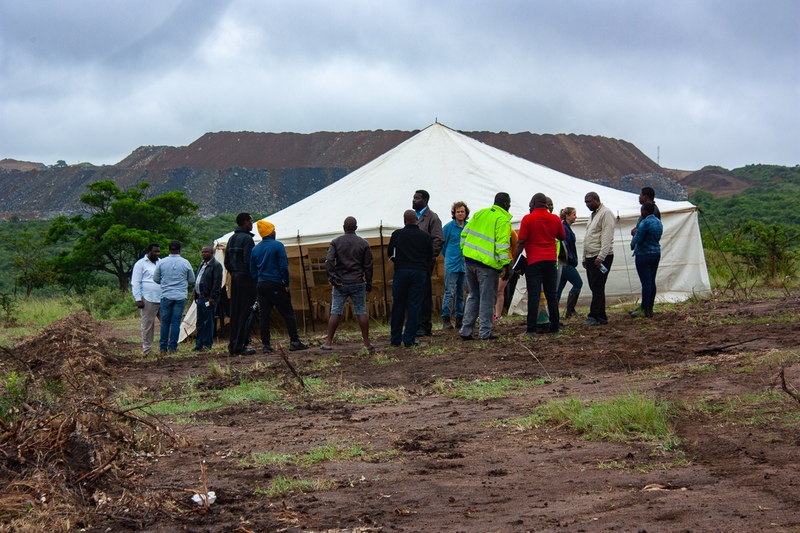 A Public Meeting was held at Luhlanga in Somkhele on the 26 January as part of the environmental authorisation process for the proposed Luhlanga Pit extension. Youens Attorneys, acting for The Mfolozi Community Environmental Justice Organisation (MCEJO) have submitted comments to Black Rock Environmental Consultants, who are conducting the EIA process. Posted in Save our iMfolozi Wilderness, Somkhele and tagged Somkhele, Tendele Coal Mine.